2 Chainz and Travis Scott performed at Kendrick Lamar's NYC tour stop. 19. 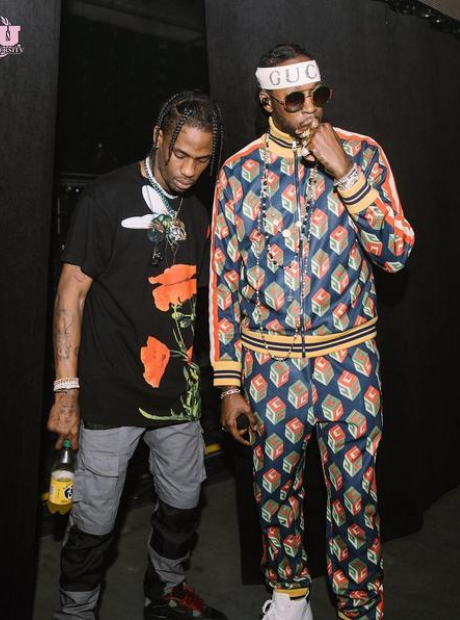 2 Chainz and Travis Scott performed at Kendrick Lamar's NYC tour stop.